I have always loved poppies. 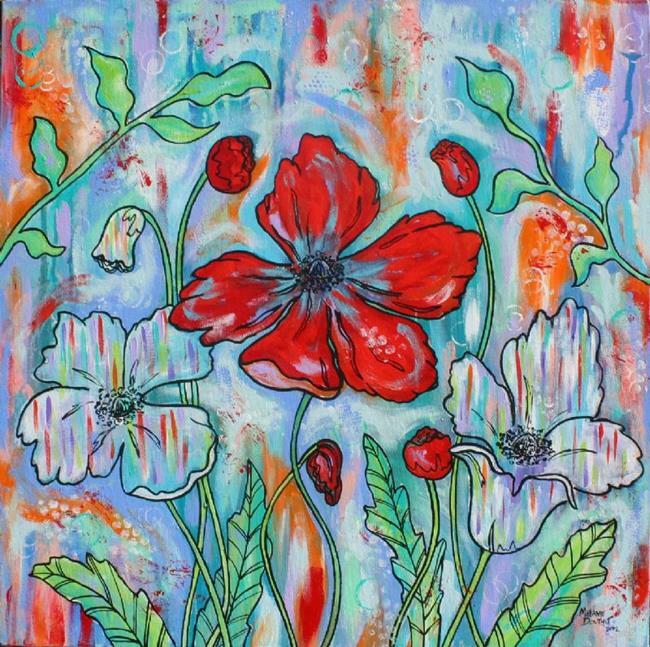 This is a whimsical abstract take with the colors and the dreaminess of the flower. I hope you enjoy.